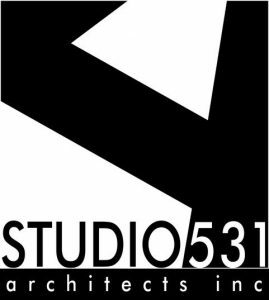 Studio 531 Architects Inc. was founded in 2012 and owned by Principals Tom Moore and Jesse Garlick. Together they share more than 60 years collective experience in architecture. 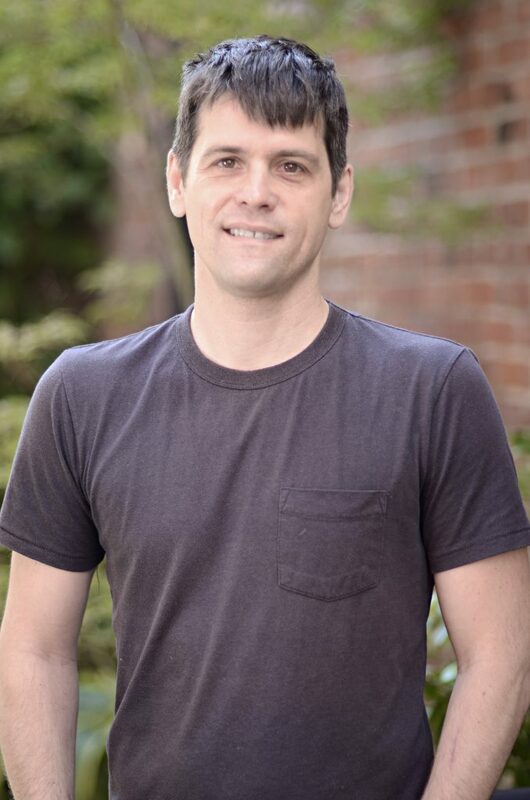 Both Jesse and Tom are hands-on leaders and involved in all aspects of every project. Their expertise is broad from planning, transportation, healthcare, commercial, office space, residential, mixed-use development, and heritage projects. 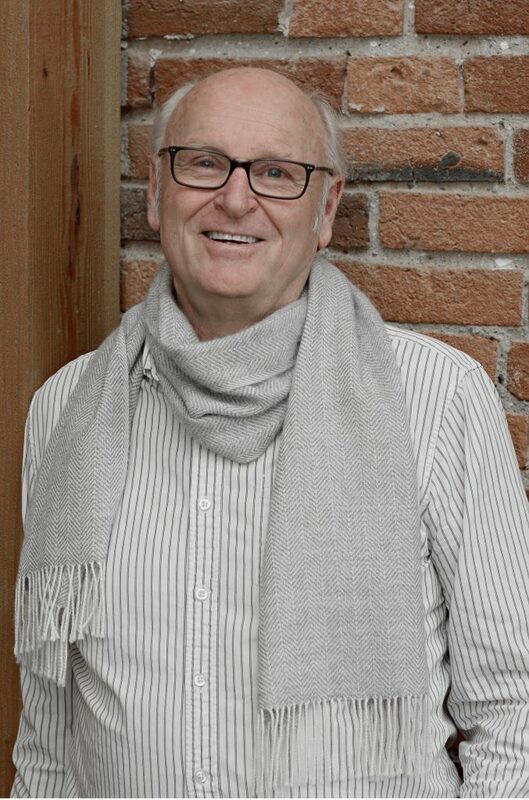 One of their unique strengths is the ability to work at a range of scales from Master Planning, to residential house design – a skill set that encourages residential clients to think strategically, and remind institutional clients to consider the human experience. Located in Victoria’s Chinatown, Studio 531 Architects’ design studio was set-up to offer a project team framework, design solutions, and technical competency to meet our client needs. We are working throughout the province in Smithers, Castlegar and Vancouver where we currently have 5 projects. We utilize an Integrated Design Process on all of our projects, and are committed to a broad stakeholder engagement and consensus decision making process. We utilize Building Information Modelling in all of our projects and explore prefabrication and off-site construction methods as appropriate. We employ a staff of trained professionals and technologist of between 10-20 and although not specialized in any building typology we do specialize in complex projects demanding a wide range of stakeholders engagement. Design that is rooted in a profound sense of place only experienced in the geographical region that it is situated in and appropriate for the 21st Century and beyond. A design process that engages all project team members and stakeholders throughout the design process. We are constantly improving our workflow, tools and methods with the goal of creating buildings that are resilient, energy efficient and utilize the most appropriate technologies. We understand that architecture consumes enormous resources and believe our role is to assist our clients make informed decisions using financial, and building analysis tools.